It’s more than just fun and games, play is an important part of how children learn and grow! 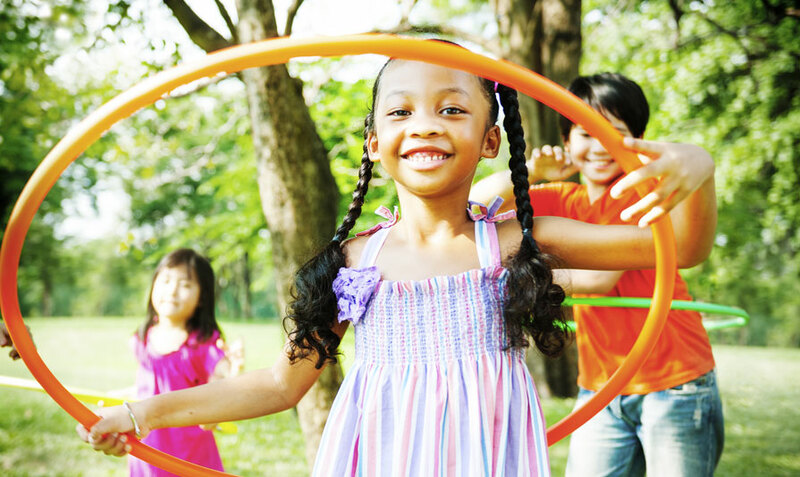 Research shows that play helps kids’ brains and bodies develop, and helps them learn how to get along with others. 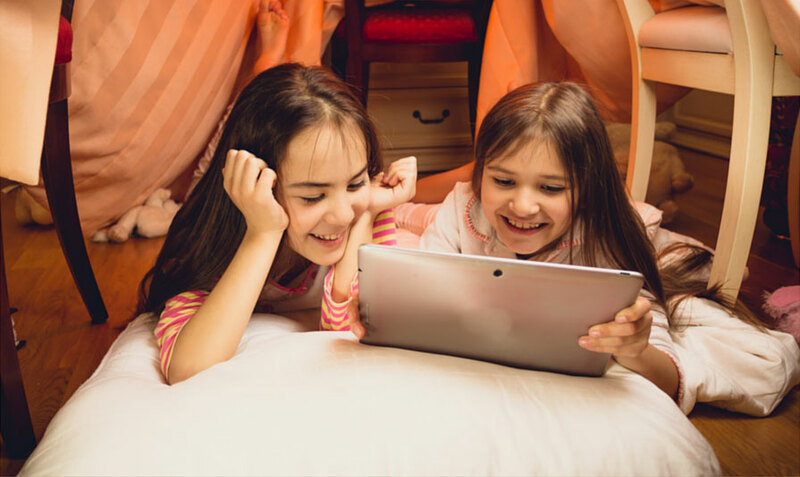 We’ve compiled the latest research, facts, practical advice and fun tips from leading experts to help YOU create the best play experiences for your child. So go on, learn, explore and have #MorePlayToday! This website is brought to you by the Center on Media and Child Health and proudly sponsored by Hasbro. 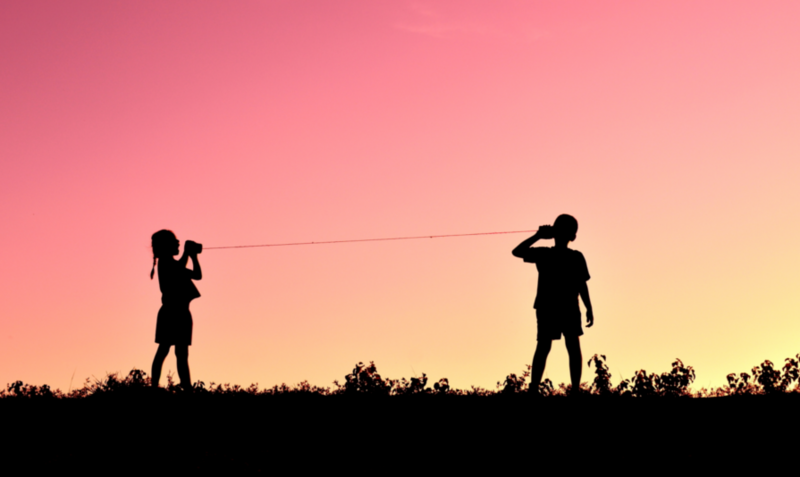 The Mediatrician talks about play! 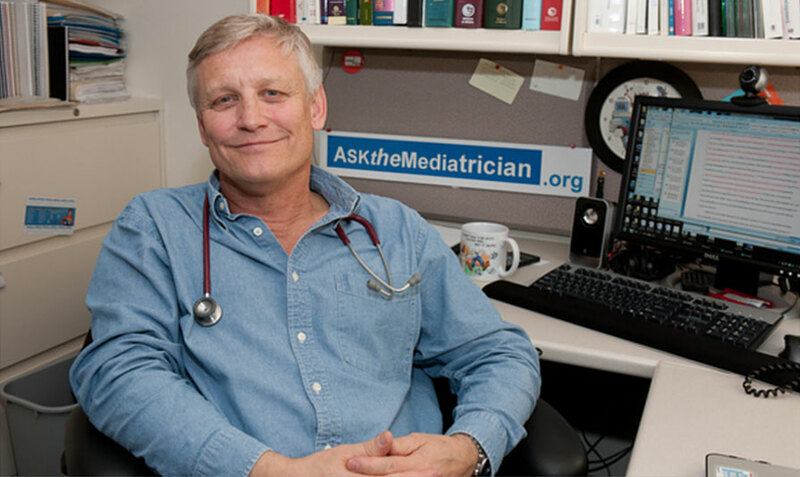 Ask the Mediatrician YOUR question about play!